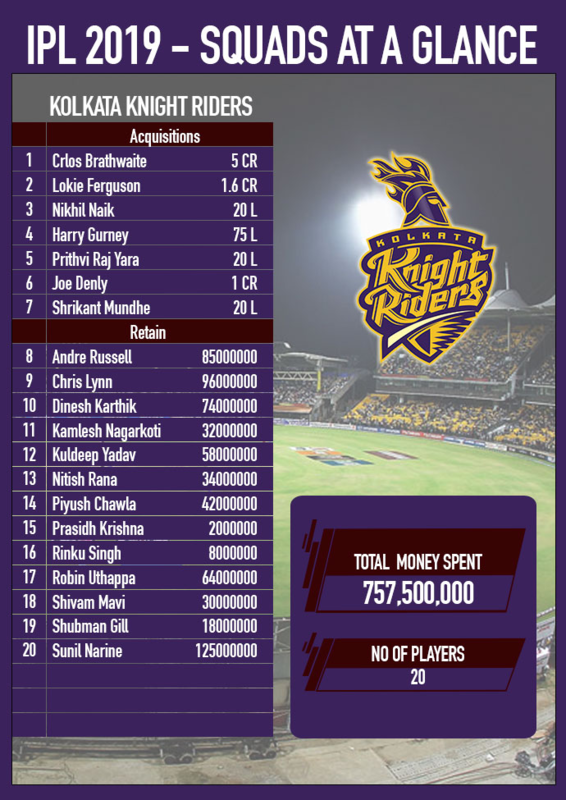 Kolkata Knight Riders are one of the franchisee of IPL who had played all 11 seasons of the cash-rich tournament. Kolkata Knight Riders are owned by the King Khan of the Indian cinema Shahrukh Khan, actress Juhi Chawla and her husband Jay Mehta. 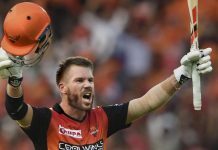 The KKR will start their IPL 2019 campaign on Sunday, March 24 when they play host to Sunrisers Hyderabad. The KKR have launched their official Jersey for the 12th edition of the Indian Premier League. 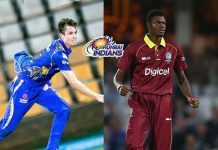 The Korobo… Lorbo… Jeetbo gang is embarking in the IPL 2019 with same faces but new colours. The core purple stays but with a major makeover. 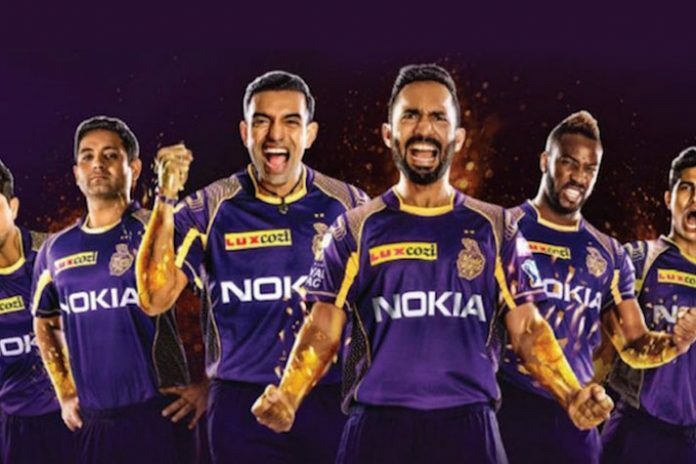 Keeping with their tradition of starting the new IPL 2109 season with a new look, Kolkata Knight Riders have launched their playing jersey for the Indian Premier League 2019. 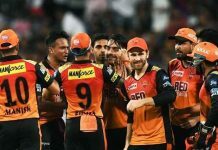 Match 1: Kolkata Knight Riders vs Sunrisers Hyderabad on March 24 (Sunday) at Eden Gardens, Kolkata. 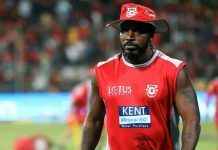 Match 2: Kolkata Knight Riders vs Kings XI Punjab on March 27 (Wednesday) at Eden Gardens, Kolkata. 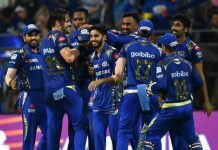 Match 3: Kolkata Knight Riders vs Delhi Capitals on March 30 (Saturday) at Feroz Shah Kotla ground, Delhi. Match 4: Kolkata Knight Riders vs Royal Challengers Bangalore on April 05 (Friday) at M Chinnaswamy Stadium, Bangalore.